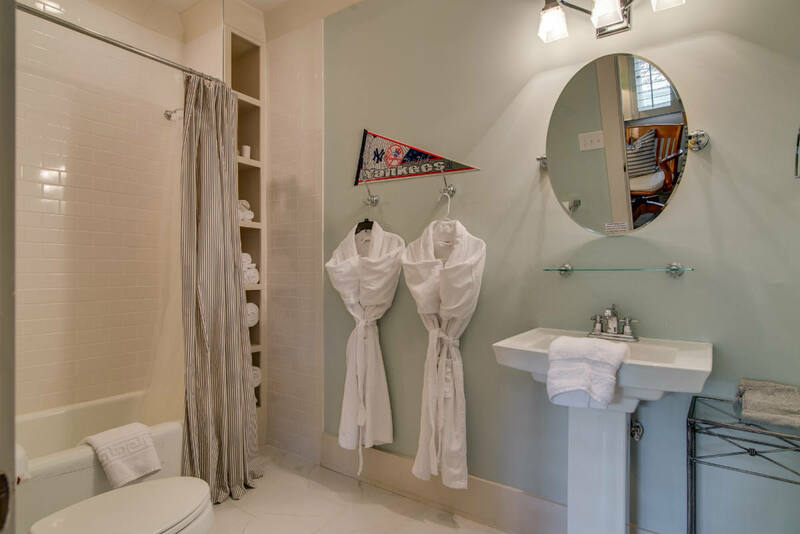 Luxury Suites all feature private ensuite baths, and our 'sleep like a rock' triple-sheeted beds with Italian Frette linens, the thickest towels and spa-quality robes available on the market, the same "Heavenly Bed" mattress found in the best hotels, and brand new HDTVs and cable. We are an Urban Inn and have found that guests book our Inn because they are enamored with the charm and walkability of our neighborhood! Additionally, part of our mission is to support our local area businesses, so each morning after enjoying coffee from locally roasted coffee beans, or hot tea of your choice, then breakfast will be prepared for you off-site within a few blocks of the Inn, a "breakfast tour" at varying sites each morning, by one of our very skilled neighborhood chefs! Room rates $275-375/night+tax, varies based on weekdays/weekends, and varying seasons. Most weekends are a 3-night minimum. All single room reservations with a minimum 3-night stay are discounted, automatically applied at checkout, no promo code required! 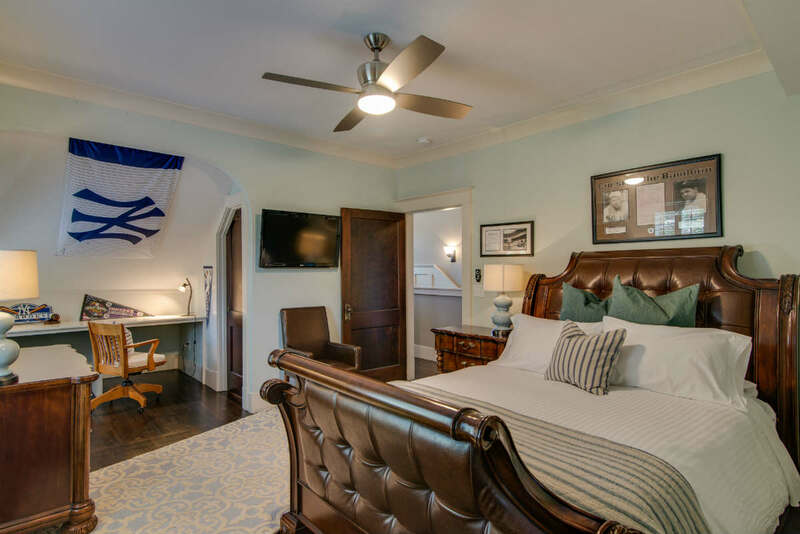 Direct Booking Discount – Book direct on our website at carolinehousenashville.com for at least a 2-night stay, and receive a discount of $25/night off of our Best Available Rate. Based on availability, this offer is valid 365 days per year! Winter Special—We always run special rates for most dates of stay January 2-February 28, so consider a winter trip to Nashville! All of the sites and venues are busy but not super crowded, so it is a great time to plan your Music City adventure! We can't wait to show you some amazing Nashville-style southern hospitality! BOOK EXCLUSIVE USE OF THE ENTIRE PROPERTY FOR YOUR GROUP! Due to our overwhelming five-star reviews and demand for room blocks for the entire property, we specialize in accommodating your large group! 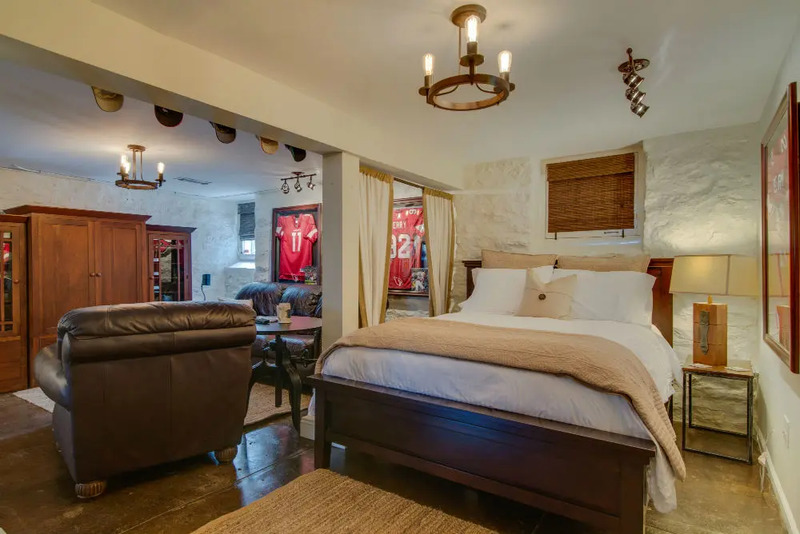 This is a traditional 'vacation rental' type of reservation, providing exclusive-use 'Run-of-the-House' with a block of all 4 suites in the entire house, accommodating up to 10 people. Our space is deliberately designed for groups to gather together in an amazing, charming, fully-renovated historic space in an amazing city, and celebrate birthdays, family gatherings, reunion weekends, retirements, graduations, and other special occasions. 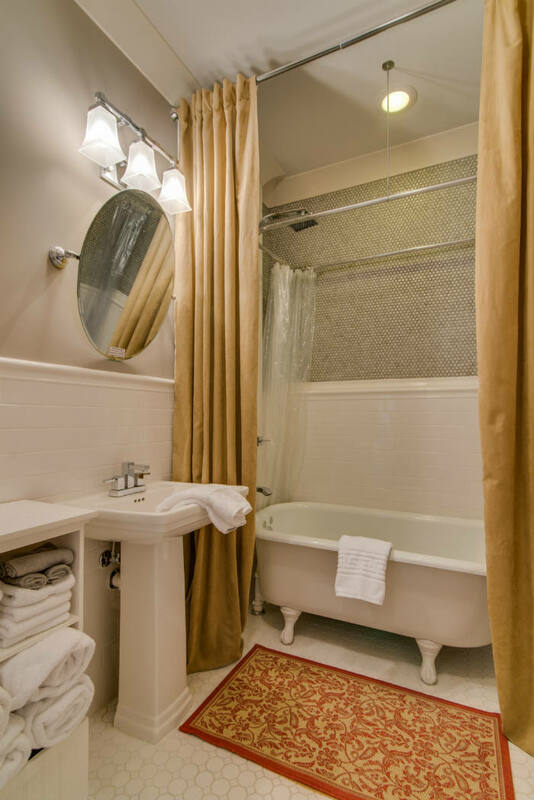 Sleeps 4-10 adults in 4 Suites, each with private bath. Includes exclusive, private use of all main living areas, including kitchen for preparing breakfast. Please note the nightly rate does not include the prepaid neighborhood breakfast tour which is included in our single suite reservations. Since it is an exclusive-use booking, concierge services are provided via our password protected guest portal, and during your stay via phone and text with the Proprietors. Weekend reservations are a 3-night minimum (typically Thursday-Sunday or Friday-Monday). October a minimum of 4 nights. Rates are $995-$1,195/night + tax, depending on days of the week booked and the season. Please note we cannot accommodate bachelor or bachelorette parties. Kindly fill out this form to inquire as to availability - super fast response! 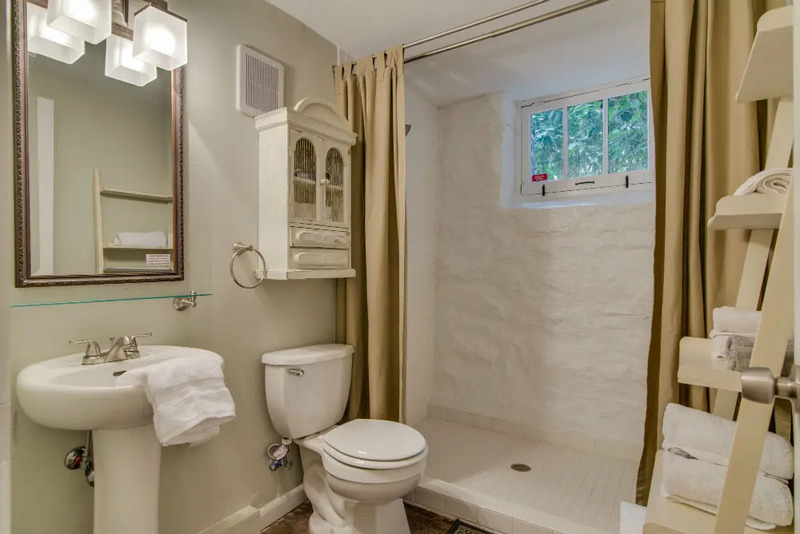 The house is historic and although updated, the original charm really stands out! Our suite was stocked with everything you could possibly need, and quite possibly the most comfortable bed I’ve slept in away from home ever! I cannot recommend the Caroline House enough, being in their first year of operation, they seem like pros! We could not be more impressed with the accommodations! Ashley and Michael were so helpful with directing us to local restaurants and places of interest. Our room was spotless, pillows and bed were perfect, coffee was delicious, and we loved exploring the neighborhood coffee shops for breakfast! We will definitely stay here again when we return to Nashville! We’ve stayed all over the city in the past, but now that we've found The Caroline House, it's the only place we want to stay! Ashley and Michael are perfect hosts, friendly and inviting. The rooms are clean, beds are great. 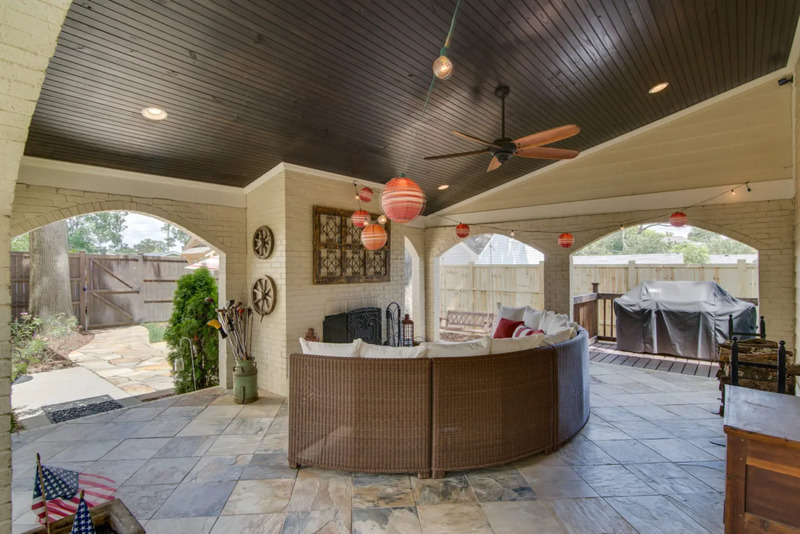 There's plenty of covered outdoor areas to sit and enjoy the fresh air. Don't hesitate to stay here! I just returned from the Caroline House and will never stay anywhere else! The most high-end luxurious bed and breakfast you can imagine! From the spa robes to the ultra-comfortable Frette bed linens, large screen TV, full kitchen stocked with snacks and drinks. Great local coffee in the mornings, and I love their unique breakfast tour! Such a great idea! Can’t wait to go back! We had an amazing stay at the Caroline House! Ashley & Michael are wonderful hosts and really define Southern hospitality. 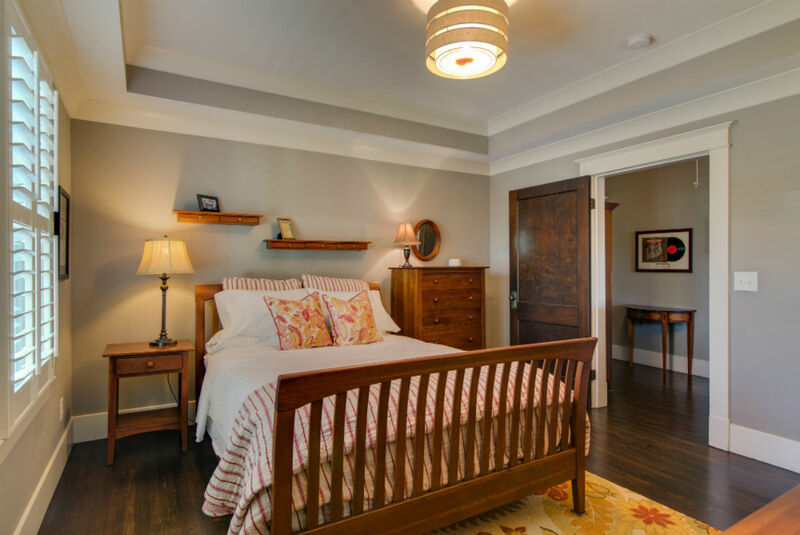 The Inn has every comfort you could desire and first rate, from the beautiful furnishings, linens, to the recommendations to local restaurants/music venues. 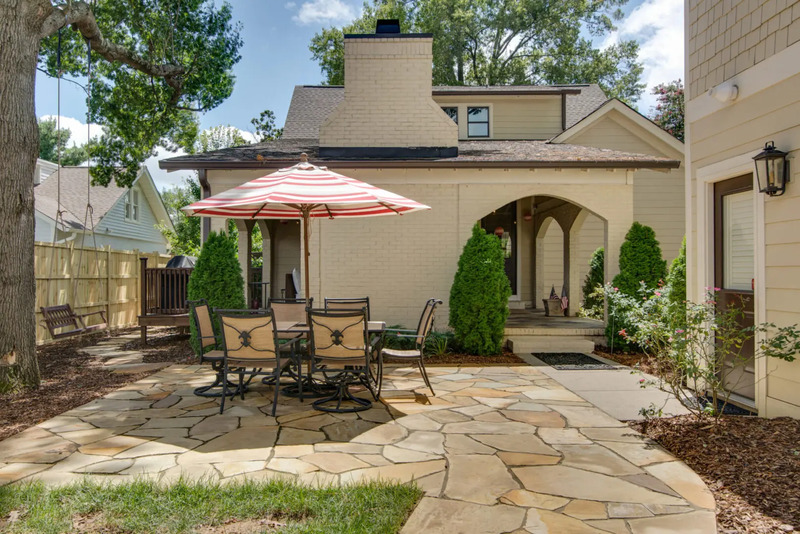 The neighborhood is very walkable with architecturally beautiful homes. We experienced authentic Nashville for certain! Ashley, the owner, has thought of everything and has done a wonderful job creating this one of a kind B&B. The house is extremely well renovated, the decorations are excellent, the rooms are fun, and the neighborhood is perfect! If you're familiar with Uber or Lyft, you don't have to use your personal vehicle, we left ours in the secured parking our whole stay. Convenient and perfect! We have stayed at B&Bs all over the world and the Caroline House is truly a world class Inn! 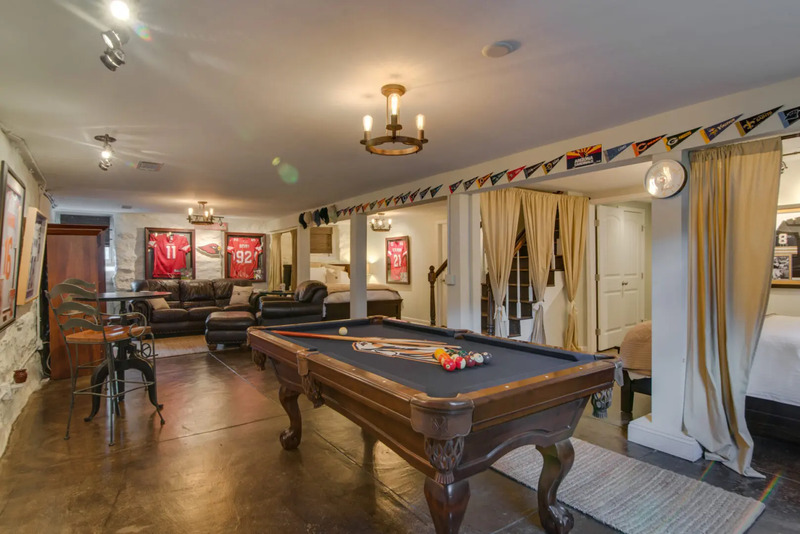 It’s located on a quiet residential street in the lovely 12 South District of Nashville. Ashley and Michael greeted us at the door with champagne and wished me a happy birthday. 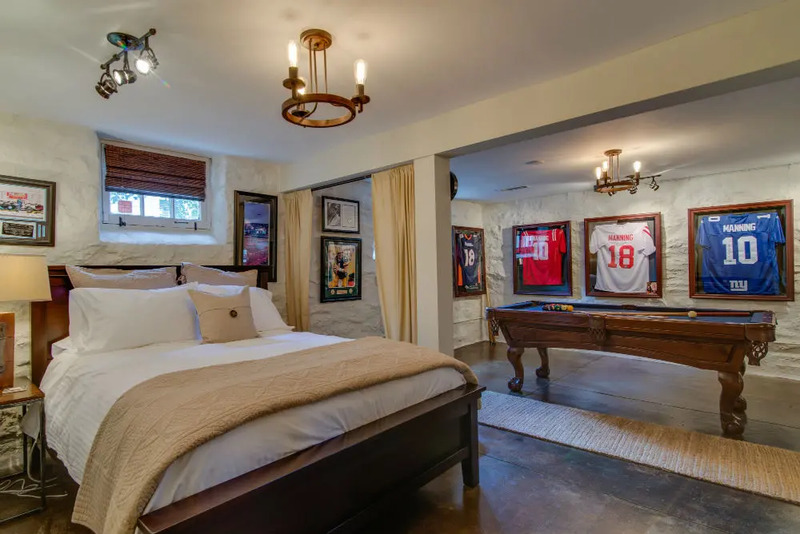 If you are looking for a place to stay in Nashville, the Caroline House should be at the top of your list. We had a great weekend at the Caroline House! 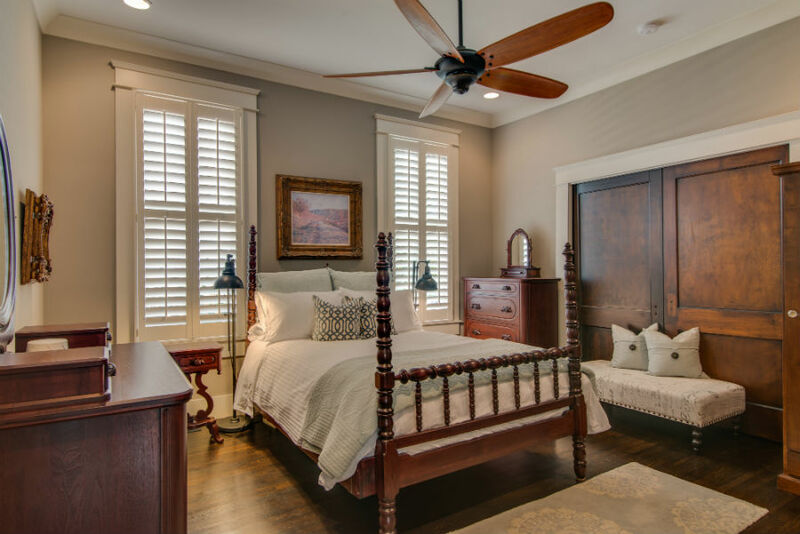 I could go on and on about all the nice little touches… amazing bedding, immaculately clean, the house just so tastefully decorated. 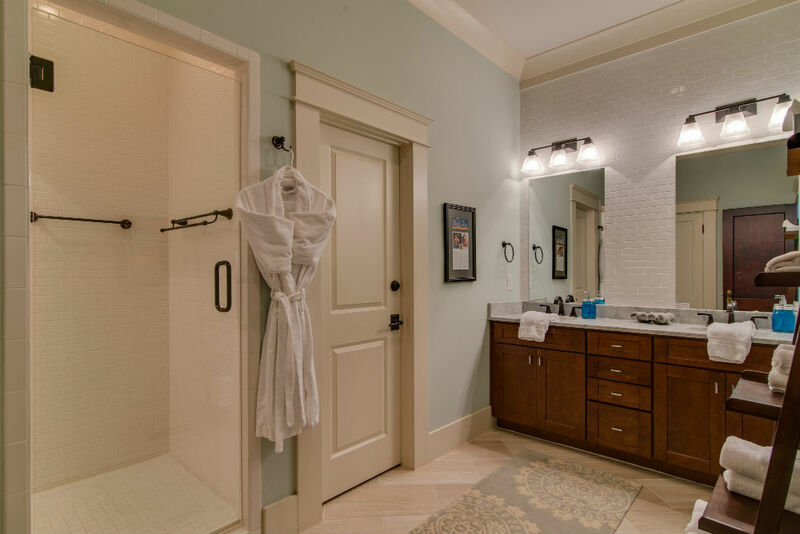 Every detail of the home and its furnishings were top-notch. Ashley was a great hostess and everything about this Inn was above and beyond our expectations! 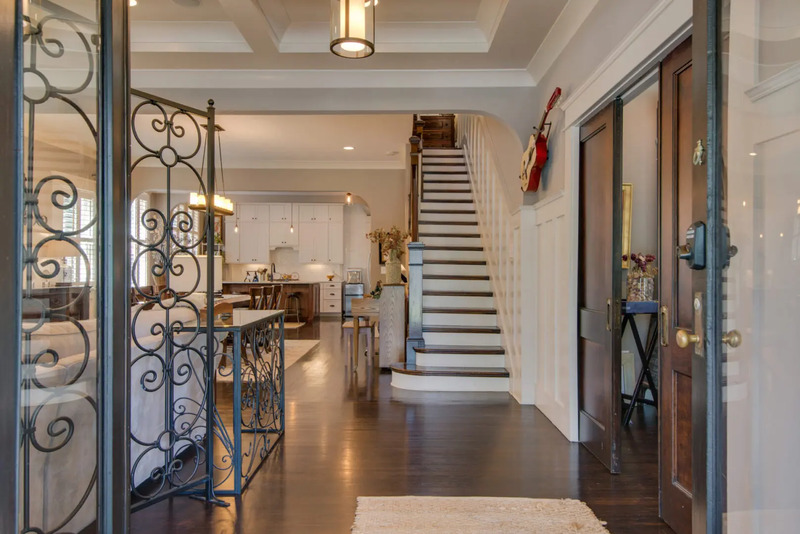 Beautifully historic home, décor is to die for! Hosts are knowledgeable, couldn't ask a question they couldn’t answer (I tried...lol). Best of all were the breakfasts at various local cafés, just a short walk and you can get any breakfast you desire. Since I’m a 'picky' eater but love Bed and Breakfasts this is a great idea!